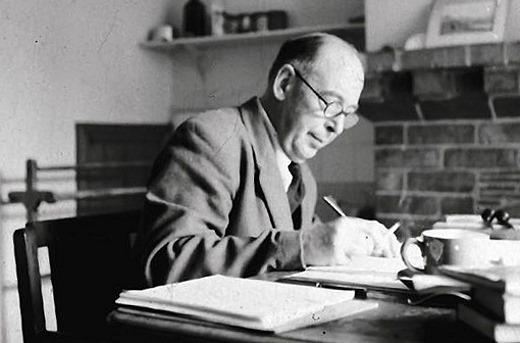 As I frantically write the last sections of my thesis, some wisdom from C S Lewis for all who write. Never saw this from the great C.S. Lewis. This is a tall order for us in the information age, but he speaks like St. John the Baptist from the desert. Should send his words to the educational establishment who constantly assumes that more technology equals better learning.